15-16th Dec, Willemstad, Curacao Wim Hof Method! ·. Tim van der Vliet – Zen from Amsterdam – is coming to NYC for a series of events. .·. Friday and Saturday from 9.30 – 3 pm. At City Beach 88. The Wim Hof Method is named after Wim Hof, a.k.a. The Iceman. Wim’s method for mastering the mind-body connection is being studied by scientific institutions around the world. 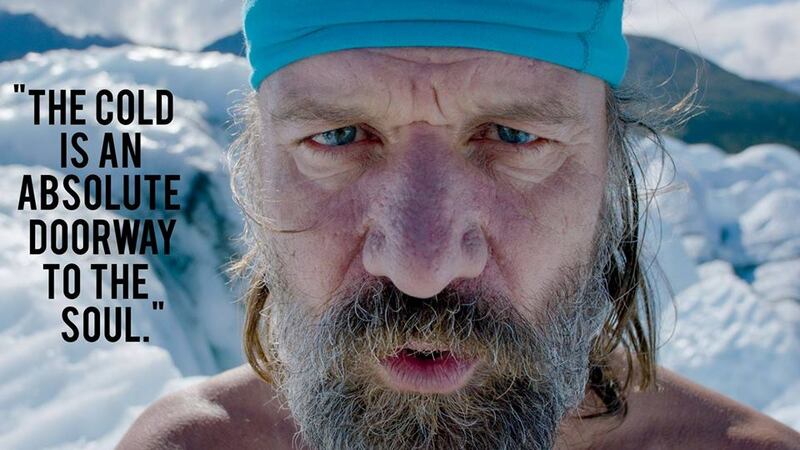 The Wim Hof Method consists of 3 pillars: a breathing technique, mindset training and cold exposure. After this workshop you will be able to practice the method yourself! Tim van der Vliet is a teacher, Hay House author, founder of an investment fund and is a father of 4 children. Apart from a healthy lifestyle he has learned how breathing properly helps him feel calmer, be healthier and cope with stress better. And even that he can influence his auto immune system and alkalize his blood through light exercise, breathing techniques and cold training. This comes in handy in his busy, but no stress, lifestyle. Tim has been trained personally by the world famous Wim Hof (aka ‘The Iceman’) whose techniques for mastering the mind-body connection are being studied by scientific institutions around the world.